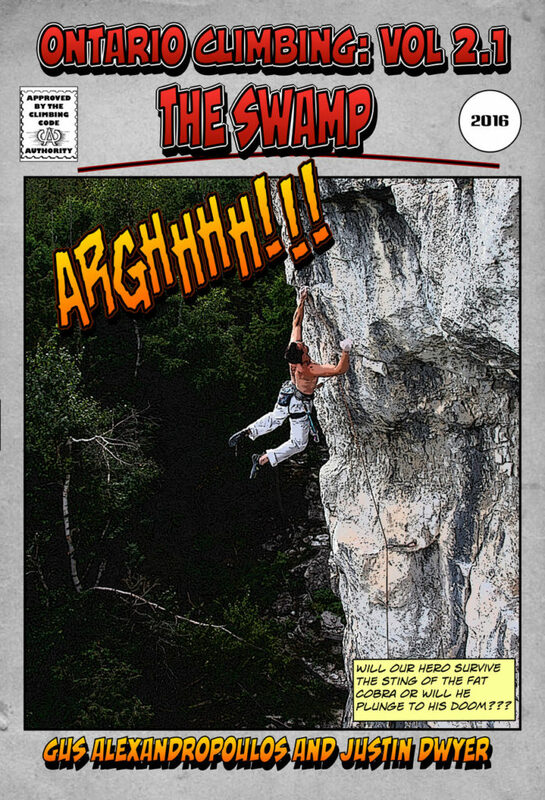 With approximately 150 routes ranging from 5.6 to 5.13, The Swamp is one of Ontario's most popular climbing areas. 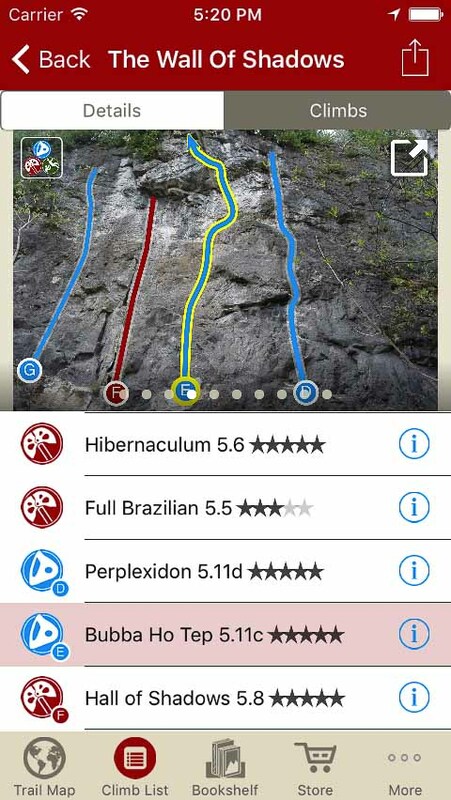 While many climbers tend to associate the crag with sport climbing, the cliff also has a number of exceptional moderate traditional climbs. 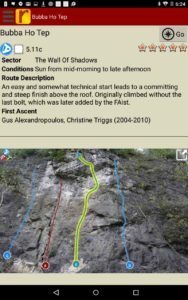 As a relatively new area, the crag has been developed to modern standards with stainless hardware, appropriately spaced bolts and proper anchors on almost every route. 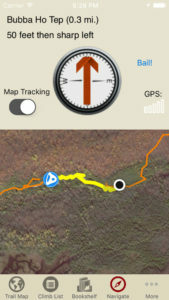 The Swamp's southern exposure makes this a great cliff during cooler spring and fall conditions. 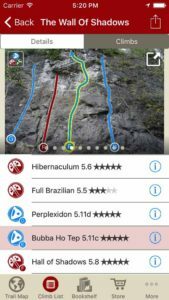 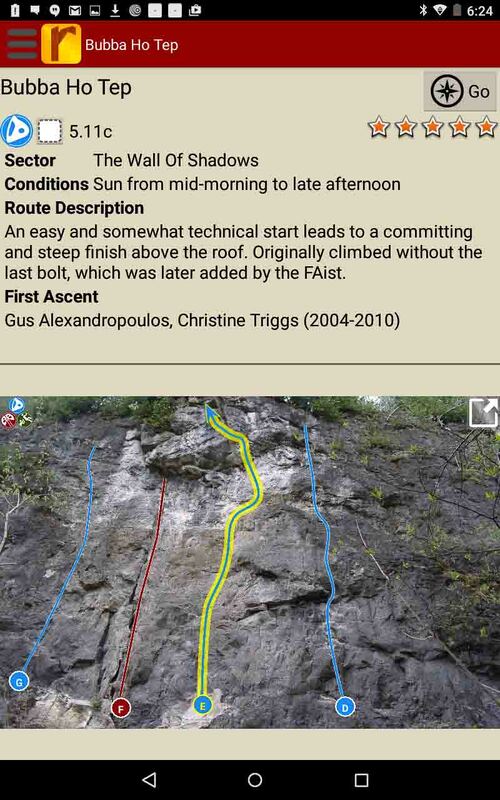 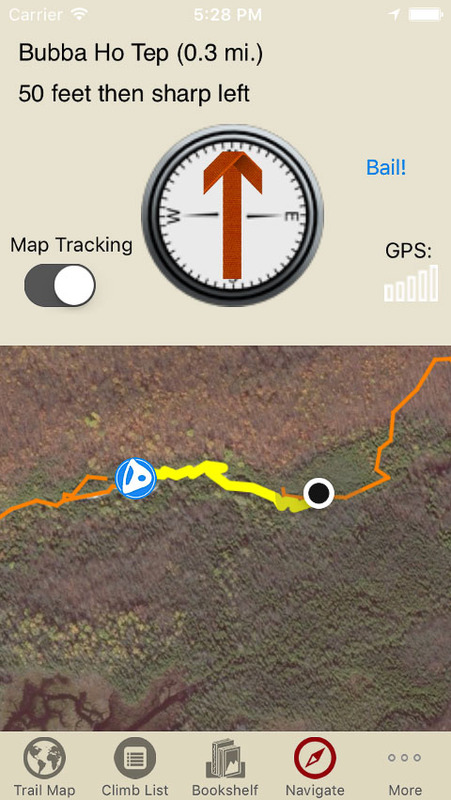 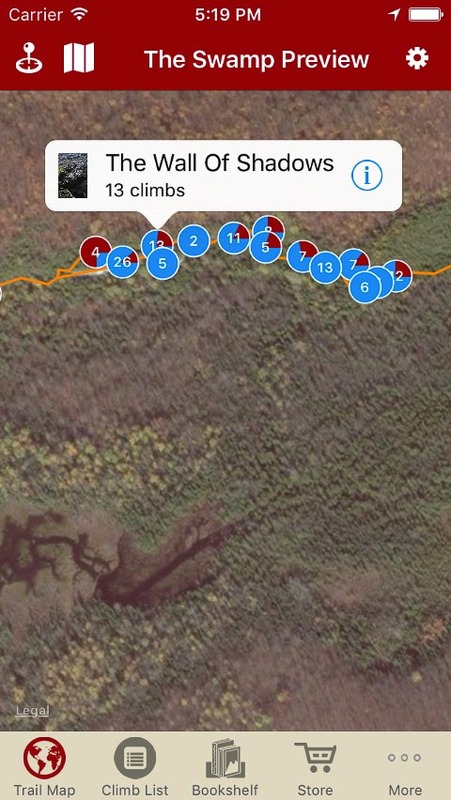 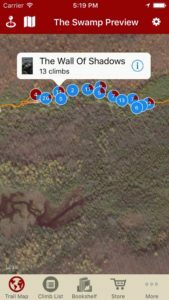 Explore The Swamp rock climbing like it was meant to be explored via our interactive trail map. 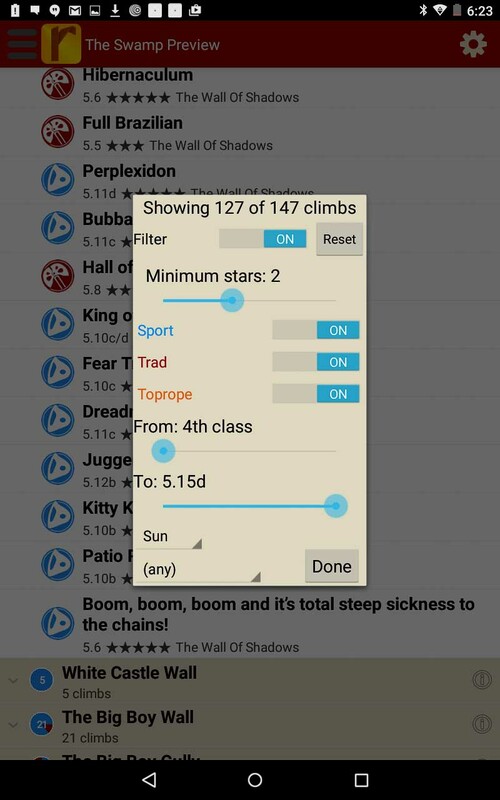 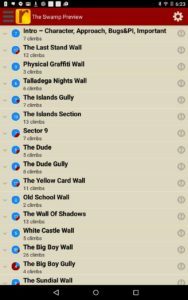 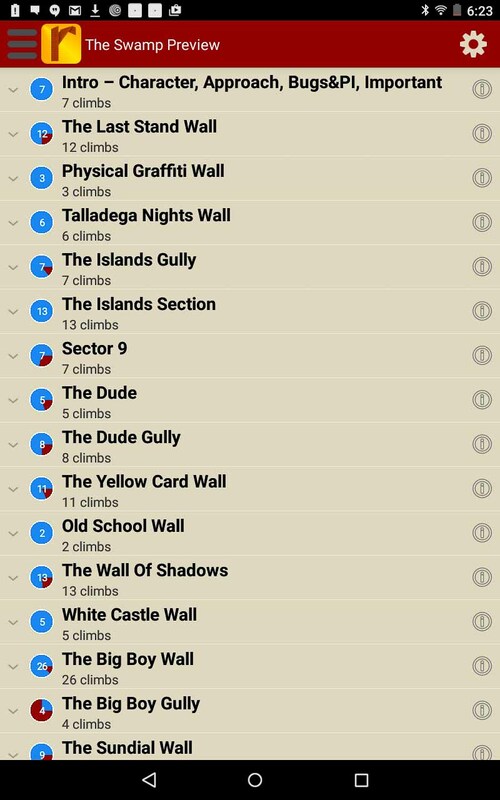 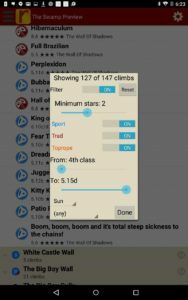 The Swamp rock climbs in a searchable list!